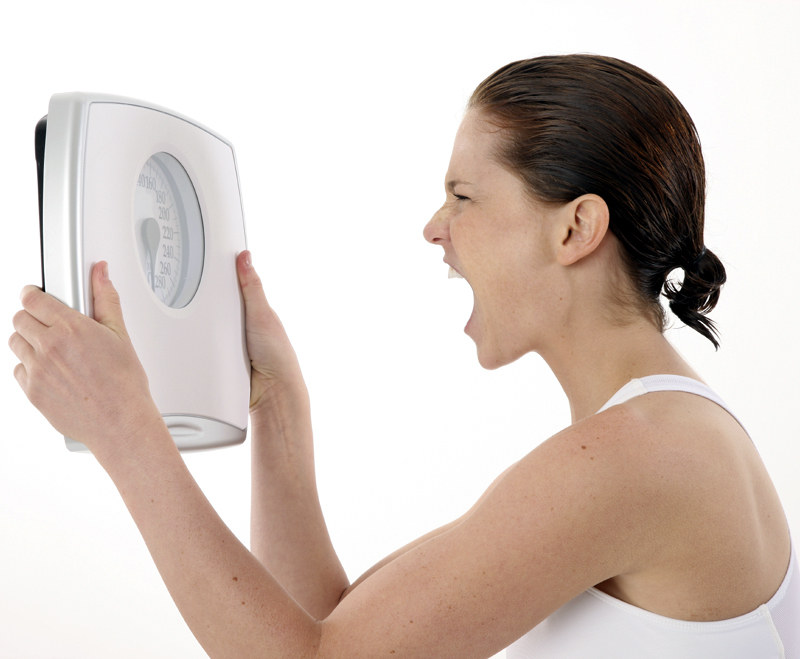 According to Women’s Health Mag, there are several other habits that stressed people do which lead to weight gain. Anxious people are often not getting an adequate amount of sleep. A lack of sleep, like stress, contributes to your body producing more cortisol. People who are stressed out are also more likely to emotionally eat and skip out on regular exercise. Not to mention, forgetting to eat when you’re caught up at work slows your metabolism and makes it more likely for you to binge later on in the day. The lesson here is to kick back, relax, and not let worry take over your life or your diet. U.S. Daily News: Is stress making you gain weight?